A leak of confidential documents has revealed how the wealthy and powerful use tax havens to get around the law. 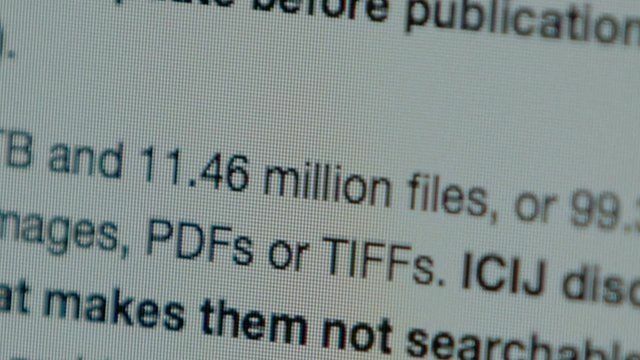 The 11 million documents were leaked from a Panamanian law firm called Mossack Fonseca. They show how the firm helped clients launder money, dodge sanctions and evade tax. Mossack Fonseca says offshore companies are used for legitimate purposes and says it conducts thorough due diligence and regrets any misuse of its services.